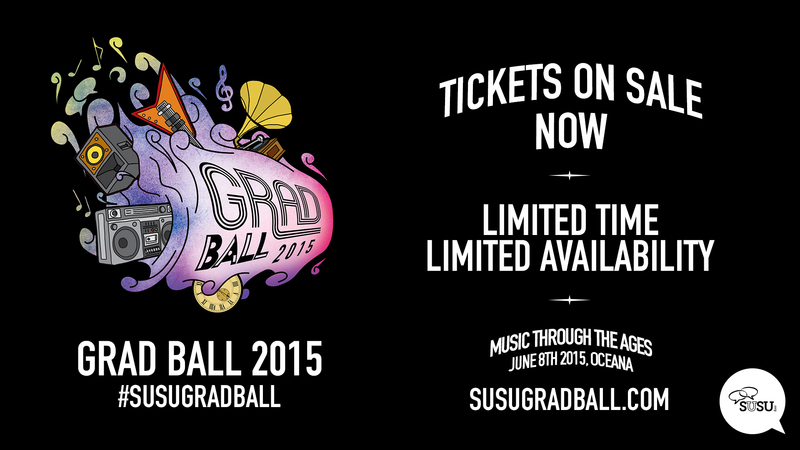 Each year the dedicated team from Events here at SUSU scour the globe in search of an eclectic mix of acts. Trying to please everyone is a tricky business so whether it’s BBC Radio One DJs, Comedy Central Comedians or some of our home grown talent, there is guaranteed to be something for everyone! 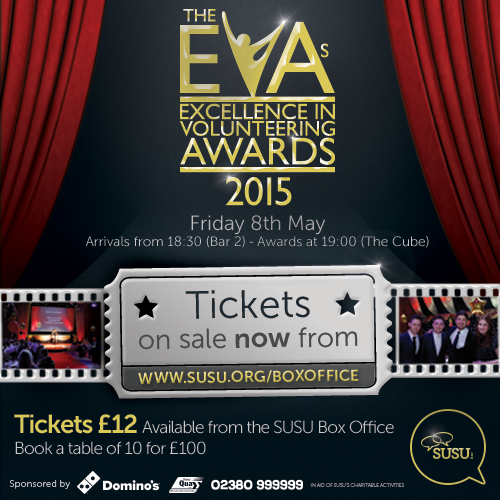 We don’t mean to brag, but members of SUSU are amazing volunteers. 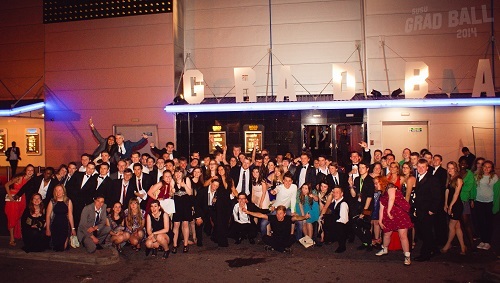 Alongside their degrees then run JCRS, coach sports teams, raise money for charity and so much more. There’s no way to summarise the incredible work members of SUSU do, but we do have one evening a year where we celebrate the hours of work put in. So swept up in the general elections you want to run in one yourself? Got a passion for your subject and want to help improve your department? 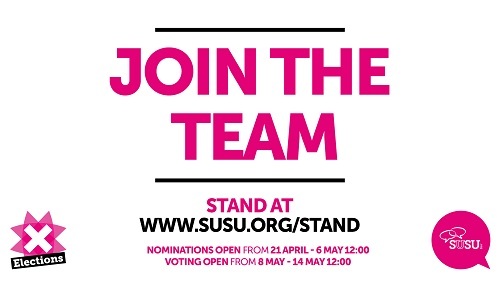 Want to get more involved in SUSU and gain some experience for your CV? Well we’ve got you covered. If you like helping people, you’re a good listener and you understand the importance of confidentiality, Nightline could be a great volunteering opportunity for you. There are places left on their new recruits’ training session this Saturday. The session will be running 10-1pm and will take place at at 58/1025. With everything else that there is to do and get involved in at University, you can sometimes forget that one of the reasons you’re here is to gain a degree. However, there are two groups who work tirelessly on education so you don’t have to stress about module choices or lecture clashes. SUSU Sustainability Fayre next Friday! 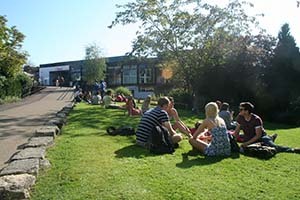 Students and staff will be given the opportunity to learn about sustainability and find out how to get involved both on campus and across Southampton at SUSU’s Sustainability Fayre 10am – 4pm on Friday 8th May. 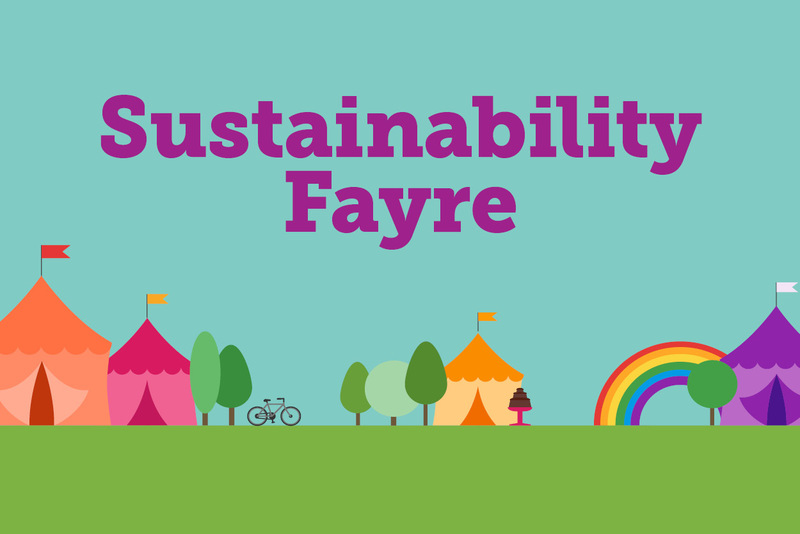 The Fayre is being organised by the SUSU Sustainability Zone Committee and will be taking over the SUSU Redbrick and Concourse 10am-4pm on Friday 8th May. The aim of the event is to encourage students and staff to have some fun whilst learning about all the great sustainability opportunities, projects and organisations present across the whole Southampton area. 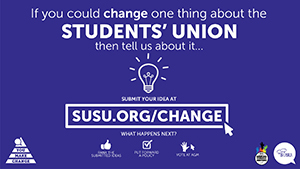 Union President, David Mendoza-Wolfson will be hosting focus groups looking at how we make decisions at the Union. Everyone that attends the session at WSA will receive a £10 voucher to use in the WSA Art Shop. 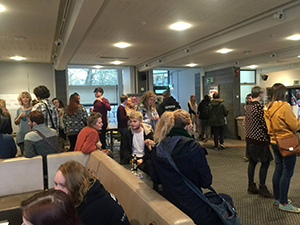 The WSA session will take place this Friday in the café 11-12pm. Register to come along here. Don’t forget, if the pressure is all getting a bit much, Peer Support and Nightline are here to support you. SUSU’s Advice Centre is also open for any students wishing to seek support in this difficult time and can be found on Level 3 of Building 40 on the Highfield Campus. We would like to encourage individuals to make use of all of the support services available.